Around about now people start talking about New Years resolutions, i tend not to as for me if you want to change something in your life you need to do it in the NOW and not on a random date. So this is my alternative, a review. Take a step back to the same time a years ago, can you remember what were you expecting of 2012? My work is all about living in the present so the idea of looking back may seem odd and yet we often only have a sense of now because of our awareness of what was. The trick in living the present is to let go of the emotional ties that bind us to the past and then create the future that we desire. 1: List all the things that you really didn’t like about 2012. 2: Identify anyone who hurt you, made you angry or upset. 3: What was the worst things that happened to you? Now write a paragraph about each of the events above. An idea to let go may be to light a bonfire or Bar-B-Q. Focus on each of the ideas, thoughts and emotions that you have written on the paper and one by one burn each piece of paper while consciously letting go of all emotional attachment that you have to each event. What was, is over, what was done is done. 2012 is past and it will never come back. Let it go, let it pass, and be in the now. If you ruminate and relive negative past it is as though it is happening all over again, all the time – let it go. What positive things happened in 2012? 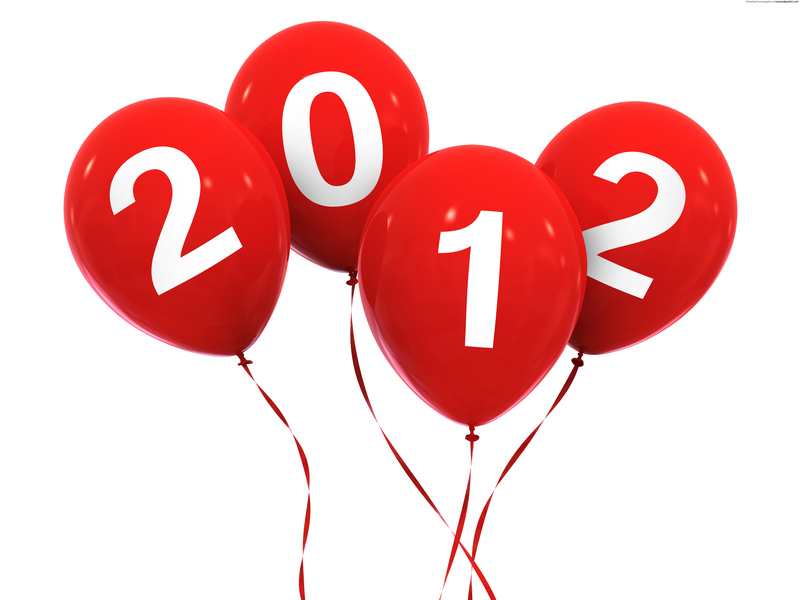 1: What was your most positive moment of 2012? 2: Who was the most positive person? 3: What was the best thing that you achieved? Now, start a journal for 2013 and get into the journal habit. Write down your answer to these positive questions in your journal, and any other positive things that you want to remember about 2012. Keep your journal with you and add ONLY positive things throughout 2013. Living in the present, unencumbered by the past, allows you to create the future that you really want, a future the serves you well. Because we know that what you think about you will bring about and that, thoughts become things and, what you feed will grow while what you starve will die, the power of positive intention allows us to create what we want. All we need is persistent consistent focus and determination. 1: Imagine it is New Years Eve 2013 and someone is saying a few words about your achievements in 2013, what would they be saying? 2: If you were to write an affirmation that would support you being able to achieve what you want, what would it be? 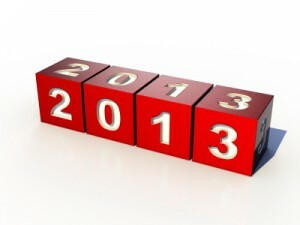 3: What will be your greatest challenge in 2013? Journal time again. Write the speech, create your affirmation identify your challenges. Use your journal throughout the year and refer back to it on a daily basis. Allow your ideas, dreams and plans to grow and develop, refine your affirmation, record how you overcame your challenges and, every time something good happens to you record it in your journal. This time next year you have a record of positive events to look back on that will help create your positive future. ← Eat, Drink but Stop and Think!